Fallowfield has been hit by a spate of overnight burglaries, with multiple students reporting that their houses have been broken into. Students have reported break-ins on Parsonage Road and Derby Road, with at least two saying they saw men on bikes attempting to take off with goods. Police arrived on the scene within ten minutes, checking houses and inspecting under beds to ensure no criminals remained. 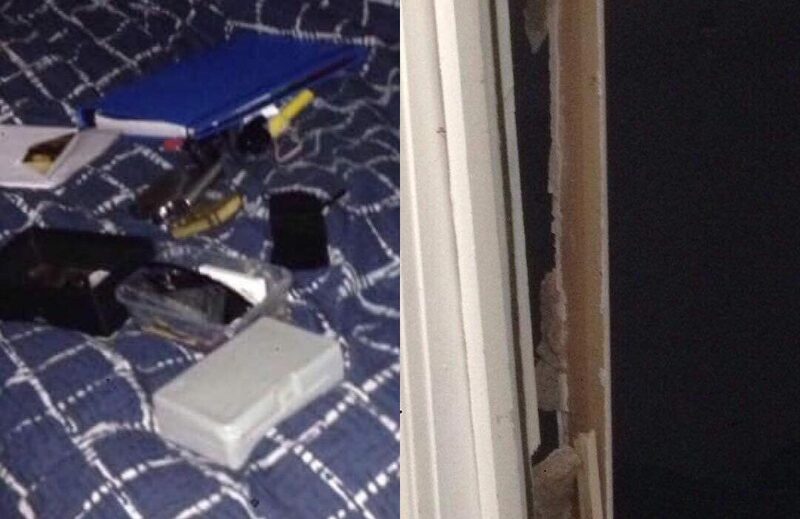 It’s unclear how many homes were broken into in total as many students have returned home for Easter. However, there were at least three sightings of burglars on the prominent Fallowfield Students Group (FSG) Facebook page. One resident said that there was somebody “climbing up walls” and “snooping” in windows on Derby Road, even though some homes had left their lights on. Greater Manchester Police confirmed that they responded to two incidents on Derby Road and Parsonage Road last night at 12.30am and 3am respectively and confirmed enquiries are ongoing.